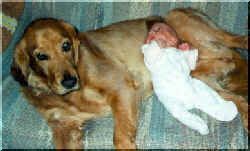 Triplets and Us is dedicated to everything we love. 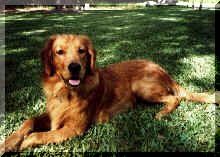 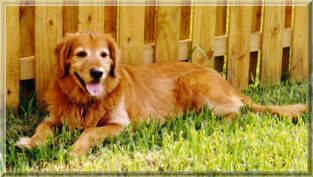 In special memory of Cleo, our Golden Retriever. 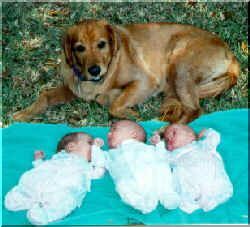 She was great with our young triplets. 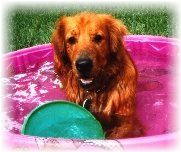 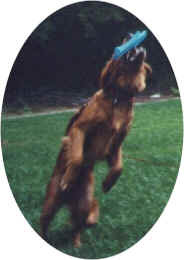 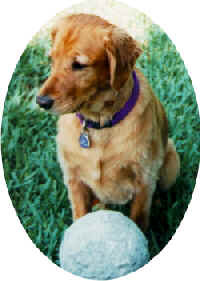 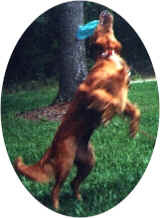 She loved to play catch with a ball or frisbee and swim.